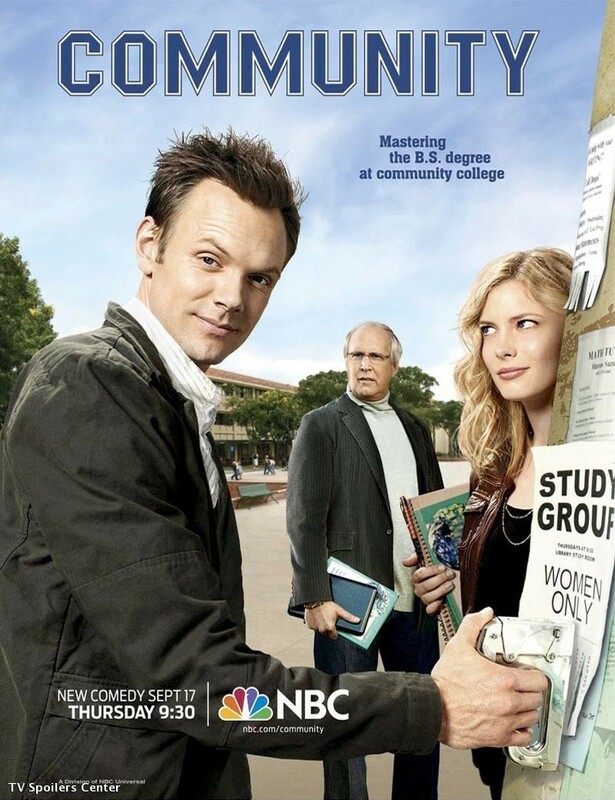 Community Season 1 Promo Posters. . HD Wallpaper and background images in the Community club tagged: community season 1 nbc promos 2009 cast posters. This Community photo contains کاروبار سوٹ, بزنس سوٹ, سائن ان کریں, پوسٹر, متن, چاکبورڈ, نشانی, and تختۂ چاک. There might also be سٹریٹ, شہر منظر, شہری ماحول, گلی, شہر ديکھا, شہری سیٹنگ, اخبار, کاغذ, میگزین, رومال, بڑی, لھیر, گاڑی گزر سڑک, and کآرریاگیوی.